Many first-time older patients who visit my BalaCynwyd office to ask about dental implants wonder if they are too old for them. Their question is important, because it reflects what may be a widespread, wrongheaded notion. While it may seem reasonable to assume that, as our mouths age, we may get too old for dental implants, this assumption is simply wrong. Dental implants work well for older people as they do for younger. The weakening of bones in the mouth and jaw affects old and young alike, but does not undermine their candidature for dental implants. For older people wondering whether dental implants are the right option for them, keep in mind that life expectancy continues to improve with medical advances. This means that people need their teeth longer—and yet dental hygiene has not improved at the same rate as longevity. Fortunately, dental advances like dental implants have provided long-term viable solutions to problems caused by poor dental hygiene or other diseases and conditions. Dental implants offer many important advantages, which can help sustain overall physical and social health. They make eating food much easier and more enjoyable (especially when compared against dentures), helping ensure that their wearers get the full nutritional benefits from their food and drink, and avoiding any health deficits that may develop due to under-consumption. The other obvious benefit of dental implants is overall quality of life: helping their wearers feel better about their physical appearance. Being able to smile fully, talk normally, and eat easily are critical for maintaining and pursuing an active social life. People with dental problems are more likely to withdraw from social circles due to self-consciousness. There has even been research to show that older women with dental implants reported better physical, emotional, and sexual health. The dental implant procedure for older patients is the same as it is for younger patients. 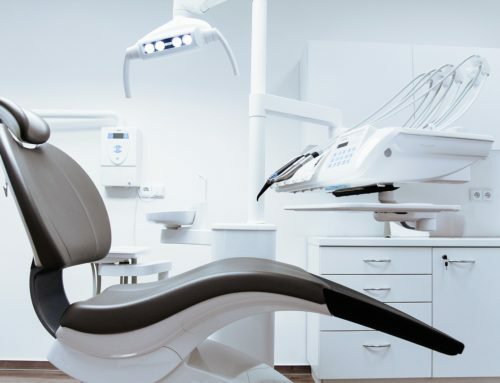 The immediate recovery period should run between 3-7 days, meaning that patients will experience some level of discomfort during this time (but it is still a faster recovery timeline than a tooth extraction). Full healing may require up to several months, although you will be able to use your mouth normally during this time. If you are worried about the cost, and whether or not you will get the full value out of dental implants, keep in mind both the decades that you have in front of you and your desire to maximize that time. It will be much harder to maximize that time if your mouth is not working at optimal capacity.